There are many cloud antivirus solutions on the market today as Panda, for example. 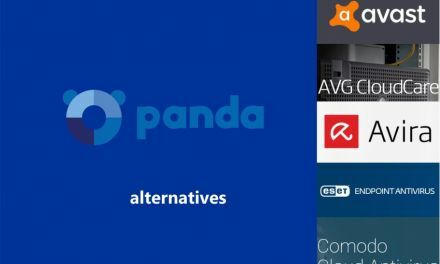 In Panda Alternatives we have reviewed and compared most interesting of them. But, what if you need a free cloud antivirus? There are five of them that certainly worth your attention. As viruses and malware become more sophisticated, finding the right security solutions becomes increasingly important. While it is essential to install the best antivirus as part of your security infrastructure, efficiency is also paramount. Traditionally, antiviruses have tended to slow down computers. This happens because of the heavy task antiviruses perform when comparing virus attributes with their database. This takes up plenty of system resources. As a result, your computer tends to turn sluggish when scans are being performed. Cloud-based antiviruses offer a way out of this difficulty. Since most of the tasks relating to database comparison are performed on cloud-based servers, the operation of the computer is not affected. For people using older hardware and operating systems, this can reduce the burden on sparse resources. Adaptability is another feature of cloud-based antivirus solutions. These tools will not only protect against known dangers but also target files that behave suspiciously. This will help protect the user against new, unknown viruses as well. 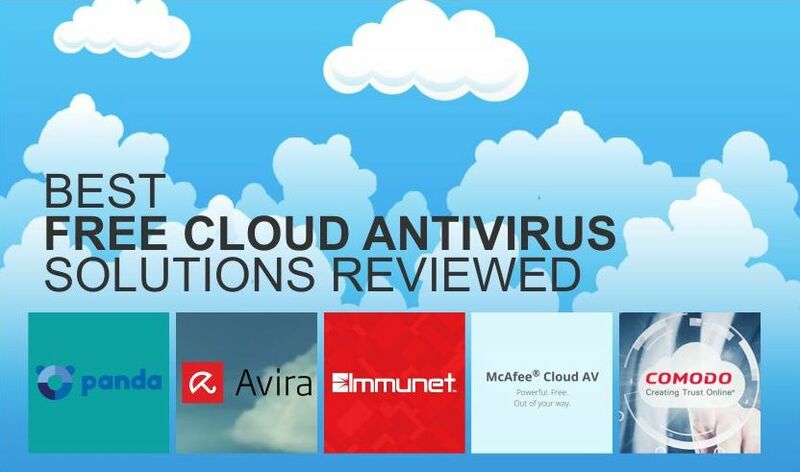 Many cloud-based antivirus solutions offer something called endpoint security. This means that security is offered to system endpoints. This offers a comprehensive security solution that covers operating systems, wi-fi, and USB devices. 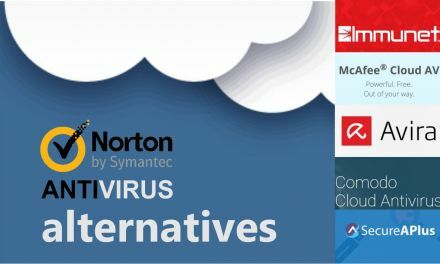 For those looking for the best cloud-based antiviruses, here are a few suggestions. These antivirus solutions are available free of cost. Many of them offer paid versions with more features. However, the free versions are adequate for most regular users. Going by popularity, this free antivirus probably ranks the highest. 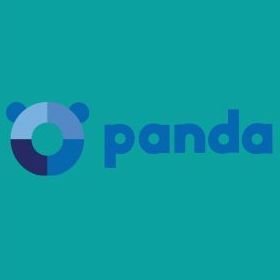 Panda is also available for free, doubling the reasons to install this tool on your system. Panda promises to be a “light” type of antivirus. It works diligently in the shadows, securing your computer against harm as you carry on with your tasks. The antivirus is easy to install. It can take automatic updates, manages setting changes, and other tasks, so you don’t have to worry about managing the software. Since much of its database is stored in the cloud, this light antivirus can perform scanning and malware elimination without slowing down the computer. The free version is suitable enough for your desktop computer or laptop. It comes with scheduled updates. The paid version, however, can unlock tons of additional features for you. For example, the paid version works for Windows and Android OS environments. The marvelous news is that Panda works on older operating systems such as Windows XP, in addition to Windows 7/8/ and Windows 10. Panda Antivirus can also protect wi-fi networks. It offers task specific safety such as parental lock and online shopping security. Some versions are recommended for businesses. These are not free, but they do offer plenty of useful features, such as security for entire networks. This antivirus is notable for its speedy response to threats. Immunet attributes this speed to its signature automation. This process allows the antivirus to create strong barriers against new and existing threats. The strong point is that even if the antivirus is relatively unknown, Immunet can adapt quickly. One of the strong points of this antivirus is that there is strong communities focus, where users can find the support they need. This is unique to Immunet, in that any virus affecting one member of the community will be dealt with quickly and the antivirus will move to create barriers against the virus for other members of the community. This helps create instant responses to threats on the Internet. It will remove bots, Trojans, and worms from your computer. It will also protect your network. You can schedule a scan according to your preferences. Immunet also comes with standard antivirus features such as reports and file scanning. Also, there is usually no problem if you use Immunet to boost your existing security infrastructure, and this antivirus can work well with your existing antivirus. This comes as a relief for many users, who may like to use different antivirus solutions for their security needs. Immunet works with Windows computers. It even works with older versions of Windows such as XP and Vista, although you will need to check system requirements to see if you have the right service packs installed. 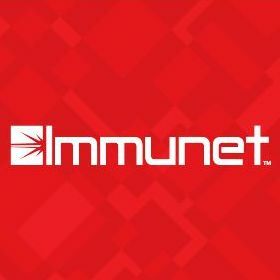 Not only that, Immunet, true to its theme of adaptability, has extended its protection for computers with the latest versions of Windows. So if you are using Windows 8 or Windows 10, the antivirus will function perfectly to give you the protection that you need. 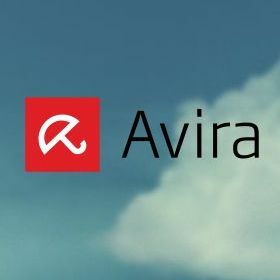 Avira also maintains a database on the clouds. It scans the information of suspicious files against this database. If the file is considered a threat, the information is passed on to the computer. From then on the antivirus takes measures to contain the threat. Avira is one of the fastest antivirus tools available to you because it takes just a few seconds to scan for threats. Also, it has a most up to date database. It adds thousands of new viruses to the database every day. Avira also offers plentiful security cover. 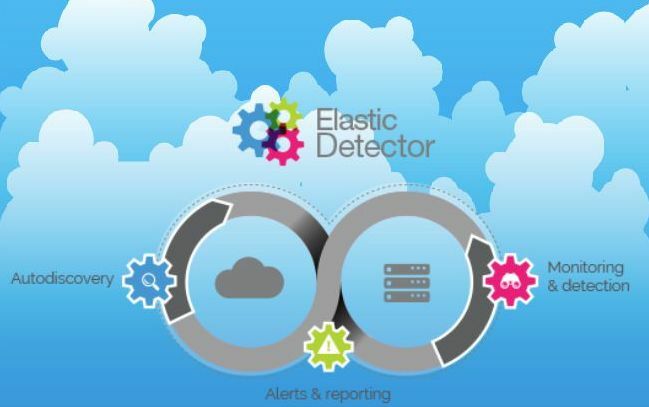 It deploys scanning its database and also, assessments to locate threats. The antivirus company claims to detect more than 99 percent viruses through this database. It is able to scan thousands of files daily and locate the best antiviruses. The Avira antivirus, like many cloud-based antiviruses, deploys unique methods to build databases. One of the approaches is using the data from virus scans to create databases. Avira is compatible with most operating systems. It can work for Mac, Windows, and Android systems. The tool also works for Microsoft 10 and other new types of operating systems. Many people like the tool for the security it offers. In addition to malware detection, the free version of the tool also performs other functions. It offers a VPN tool, and you can also use functions such as safe search, safe shopping, and password manager offered by Avira. Avira also offers a paid service, where you can access additional features. These include compatibility across all devices. The paid plans also include home, small business, and enterprise editions. You can choose to upgrade to paid plans if you need more security for your business. The free tool, however, does offer the basic security that your system needs. McAfee is already known for its plethora of antimalware solutions. The cloud-based antivirus is its latest offering. McAfee Cloud Antivirus is easy to download and install. It also offers protection against viruses, malware, and every type of threat you are likely to meet online. Thanks to its cloud base, the antivirus operates smoothly and silently, offering protection without disrupting operations. This product works for newer versions of the Windows operating system. So if you have Windows 7, Windows 8 or Windows 10, then you can choose to install this antivirus app on your device. The lightweight app uses a fraction of the hard disk space used by regular antivirus software. That is because it stores its database in the cloud. Like many other cloud antivirus tools, the McAfee tool relies on detecting suspicious behavior to quarantine and cross check files. This helps the antivirus stop new threats in addition to combating threats existing in its database. The tool also makes net surfing safer by warning you against suspect websites. The McAfee antivirus is free to use and easy to operate. For people who use Windows-based computers, this is a good choice when it comes to protection against known and newly developed threats. The paid services include protection for mobile devices. There are additional services offered on the premium version of the antivirus tool. 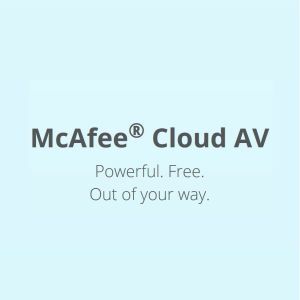 Since McAfee is a top brand when it comes to antivirus solutions, the cloud-based antivirus offered by McAfee is worth trying out. 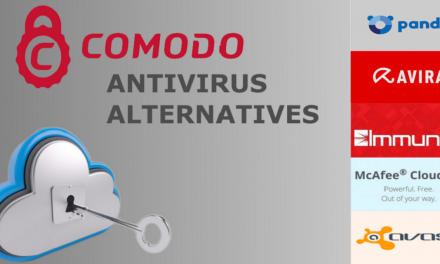 Comodo offers protection against known and new threats, and this is one of the reasons you might want to try this antivirus solution. One of the reasons you might want to use this free antivirus is that it can protect computers using older operating systems such as Windows XP. It also works well with Windows 7, Windows 8, and Windows 10. It also offers protection to people who use Linux or Mac computers. This lightweight antivirus software is easy to use. One of its unique features is its quarantine system where suspicious files are stored until they are cleaned or purged. Since the database is cloud-based, the antivirus will not take up too much hard disk space. This makes it ideal for use even on older systems. 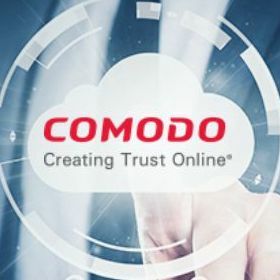 The Comodo suite includes many other tools in addition to antivirus. The first is antispyware that will remove hidden malware from your computer. Also offered is a tool to stop bots from infecting your system. For mobile users, the Comodo tool to keep your Android devices free from viruses is worth considering. This free tool offers the ideal way to safely browse through your mobile phone and to keep your information secure. The app will also protect your phone against ransom ware and block unauthorized people from making calls on it. You do not want that! They have free version as well!